Wyndham Garden York prides ourselves with our complete wedding services. Our catering is provided by the Altland House, they have operated in York and Adams Counties for over 50 years. They have been a trusted source for thousands of weddings. The experience and quality they provide is unmatched. Also, we have inside and outside ceremony sites, newly refurbished guest rooms, ample parking, and a bar for “after” parties. Our Chef and Pastry Chef have been with us for over a decade. Menus can be customized to meet any needs. Our satisfaction rate is outstanding. Some weddings are big. Others are intimate. At Wyndham Garden York, we can accommodate them all. Our Ballroom of the Roses has the capacity to host up to 500 guests comfortably at your wedding reception. Additionally, The Crystal Ballroom is a perfect setting to host your reception of up to 160 guests. 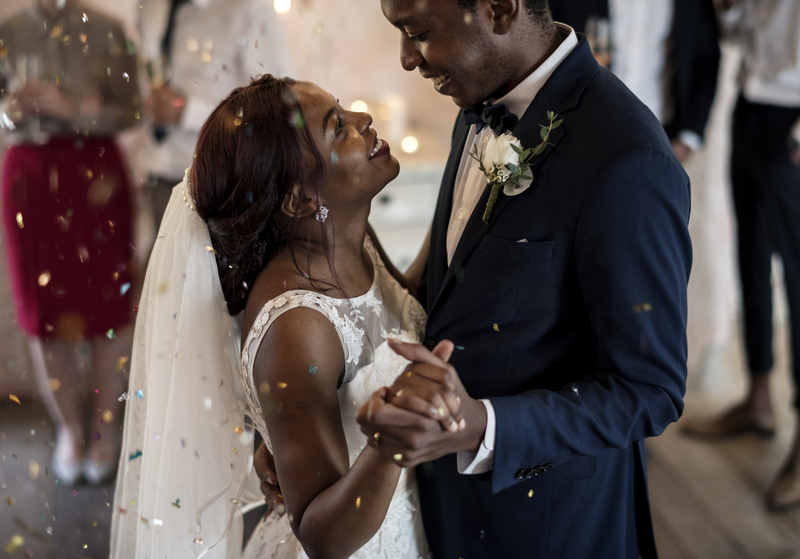 Talk with our personal wedding consultants about your dream wedding reception, and we’ll take you on a tour of the perfect spots in our renowned site. As part of your wedding reception, you’ll want to make sure you have the most delectable foods for attendees. Our onsite catering team will base a reception menu on your guests’ specific needs. For instance, if you know that some visitors have dietary restrictions or you wish to have a more multicultural flavor to your dishes, simply tell us. 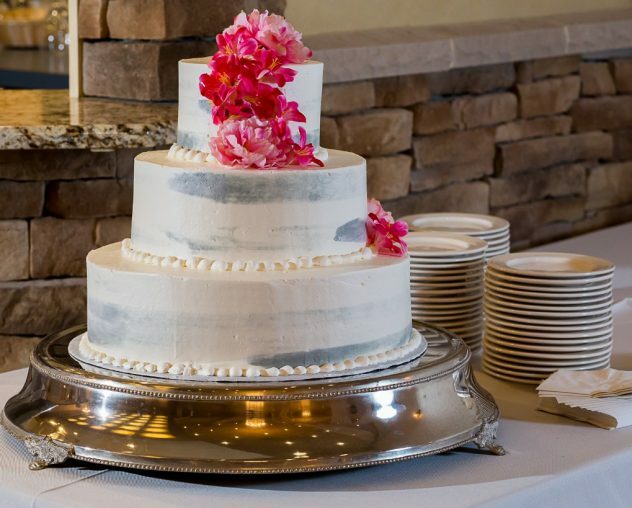 Not only is the team well-equipped to work with you to prepare tasty dishes for everyone at your wedding reception, but they’re open to incorporating time-honored family recipes into the mix, too. Consider our onsite catering professionals as your personal chefs! Will some of your wedding guests be spending at least one night in the York area? Don’t make them wonder where to get rooms. 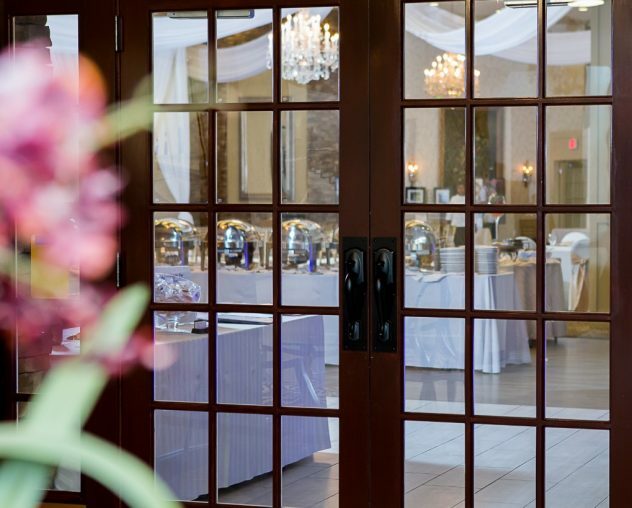 Discuss room options ahead of time with us when you plan your wedding reception. Our rooms include choices with one king or two queens. We also have larger suites for bigger family or couple arrangements. Need Vendor Suggestions for Your Central PA Wedding Reception? Want to know the best florist in York, PA to choose for your reception? How about a great band or quartet? What about a photographer whose work is out of this world? Our long-time experience working with wedding parties in the York community gives us the insider track to plenty of vendors. 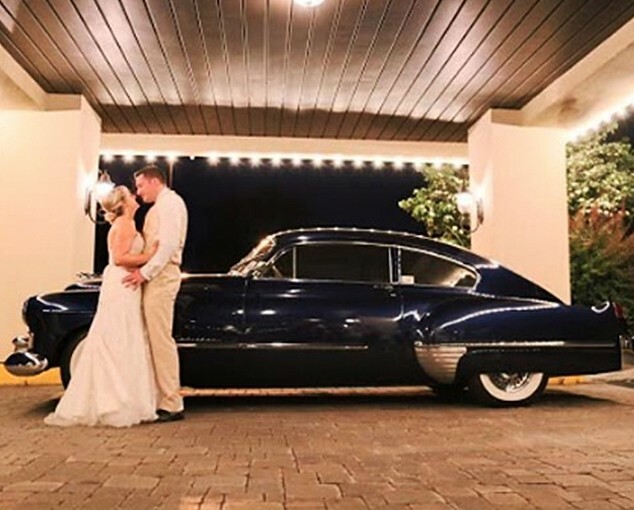 We’ll help you arrange for a flawless day with the right vendors, the right food, the right ambiance and the right touches to make sure your wedding is absolutely one-of-a-kind. 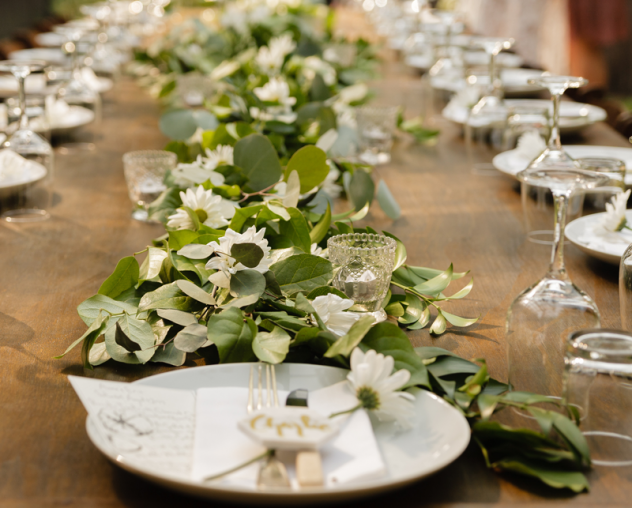 Ready to start your wedding reception planning journey? Simply fill out a contact form online to get in touch with our personal wedding consultants today.